Today with the internet connecting the world there are several ways to liquidate personal contents. 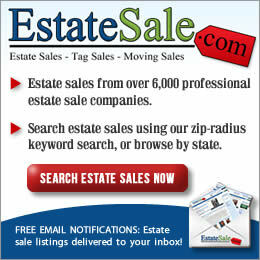 There are of course estate sales, online auctions, and onsite auctions to name a few. 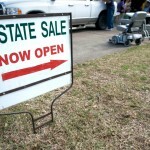 Here at EstateSalesNews.com we discuss the liquidation process by estate sales, but recognizing that in many instances an auction (either online or onsite) may be a better choice for some estates or some particular items. 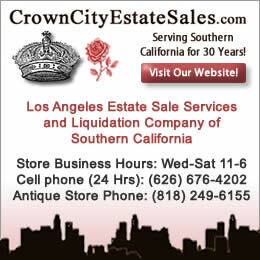 Whether it is an estate sale or auction each provides a needed service for a family, person, attorney, etc. What we do not support is the inappropriate discussion by either auctioneers or estate sale companies that argue that only their way is correct in a public forum such as this on WorthPoint. A private opinion should be kept that way. For an article on WorthPoint, written by a licensed Virginia Auctioneer, Wayne Jordan, called a Worthologist and writer for WorthPoint and blogger for Antique Trader Magazine, he wrote an article about the need for regulations for estate sales as the industry grows and he included information from EstateSalesNews.com along with link to our website. Estate Sales News has not written anything about the need for regulations and he took copyrighted material without permission and used it out of context. This is unacceptable and we have contacted WorthPoint and await an answer and apology in writing from them and Mr. Jordan for copyright infringement. All the information we have presented here in this article is available to the public without requiring permission. Virginia is one of the states that does regulate auctioneers by the Department of Professional and Occupational Regulation (DPOR). 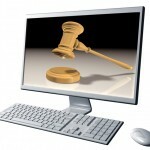 However, there are many states that have no regulation in place for auctioneers or auctions. 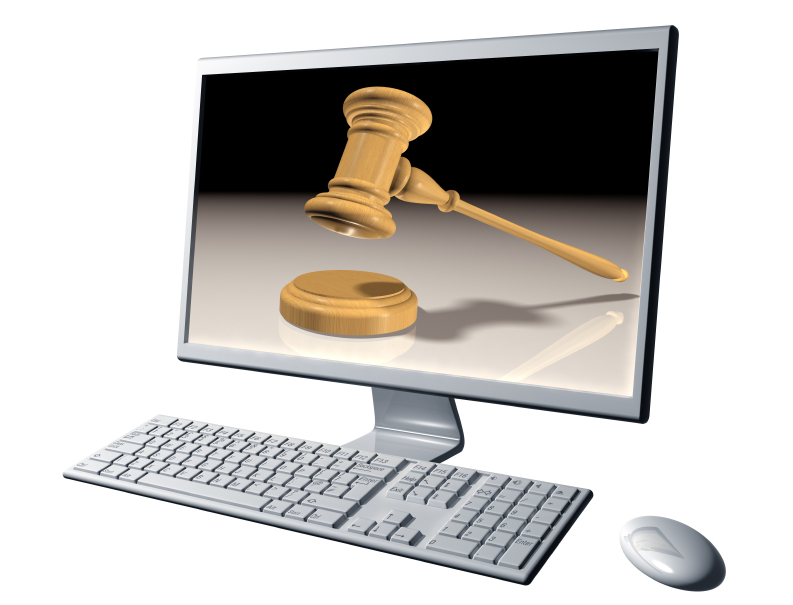 Click here to see a list of states and whether they do or do not regulate auctioneers. We suggest he writes about the continuing need for auction regulations in states that don’t have any if he feels so strongly. An area he is very familiar with, instead of an area that he is unfamiliar with since we cannot find where he has ever conducted an estate sale, although Mr. Jordan’s bio on WorthPoint includes him being a Certified Personal Property Appraiser and Accredited Business Broker along with Accredited Auctioneer of Real Estate, Certified Estate Specialist, Certified Auction Specialist, Residential Real Estate and Accredited Business Broker. He obtained his auction credentials from the Mendenhall School of Auctioneering. According to his LinkedIn bio prior to receiving his auction license in 2006 he was involved in a music company, a claims service, and antiques. 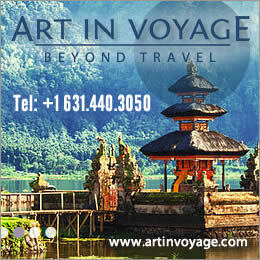 He has also authored several books ranging in topics from antique malls to real estate. Mr. Jordan currently serves on the Virginia Auctioneer Board and the Cemetery Board. His auction license has reciprocity in several states including Florida, where your editor had her auctioneers license. I do not have it now. 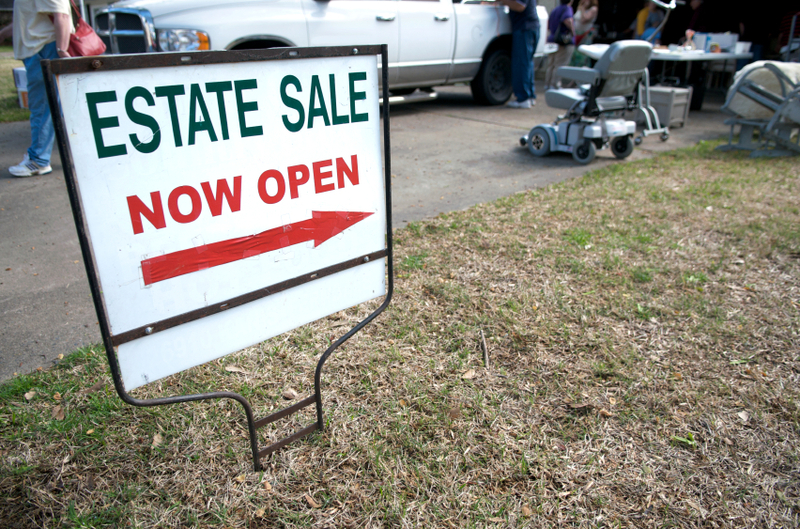 Mr. Jordans’ article was derogatory about the estate sale industry. It was also disparaging about companies that provide education to estate liquidators because they are not accredited. Not an question for you Mr. Jordan to consider when so many auctions go unregulated without auction education in so many states. To write a shock and awe piece about another industry is not in the best interest of any liquidation service or professional. 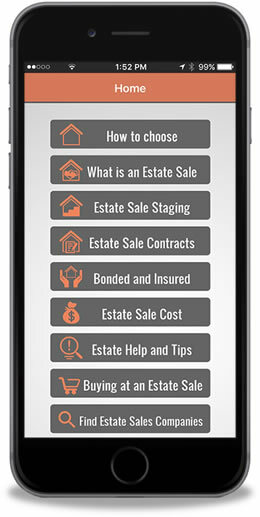 There are many estate sale companies that use online auctions in addition to estate sales to accomplish their goals and in September of 2014 we covered an estate sale company and an auction company working side by side to sell off the contents of an estate in Michigan. Mr. Jordan you are not serving the auction industry well by your rhetoric about another industry. We are professionals and as such we need to respect one another and our chosen professions. We can agree to disagree, but not in the manner you chose. We also remind you about copyright laws. 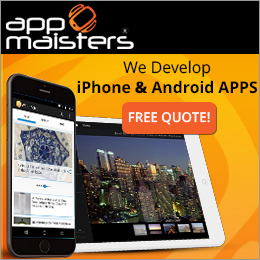 You may not use any part of EstateSalesNews.com in any future article.